Last week I spent some time with a colleague showing teachers how to provide customise feedback to students using Google Forms. 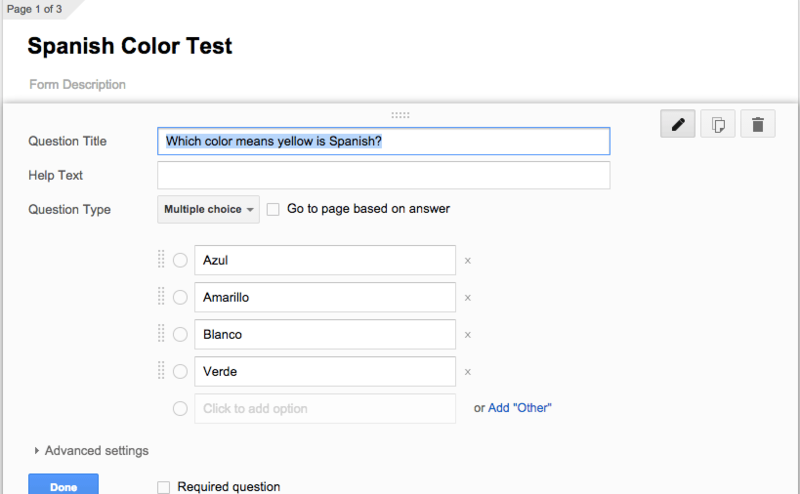 Typically Google Forms are used to create simple surveys or quizzes. The form results are then dumped into a spreadsheet that can be reviewed anytime. 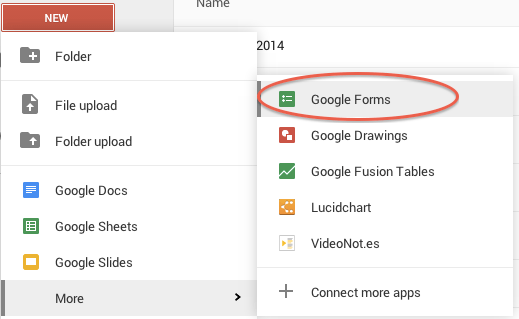 However, with just a few additional tweaks you can really take advantage of what Google Forms can do in the classroom. Take the example of homework… One of the key components of ensuring students complete work outside of class is providing support when they get stuck. This becomes increasingly important in later grades when parents may not be able to provide the necessary supports themselves (my daughter is currently in 2nd grade and I am already having this problem). One way to help using Google Forms is by providing customised feedback based on the answer the student provides. Name your form and create your first question. To give customised feedback you will need to choose the multiple choice or true/false question type. Create a new page. Do this by clicking “Add Item” and choose page break. Give your new page a name and repeat as many times as necessary. 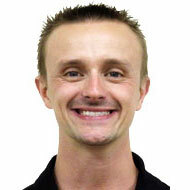 You will be directing users to the appropriate page based off of their response (i.e. a “correct” page and an “incorrect” page, or you could even go as far as creating a specific page for each response). 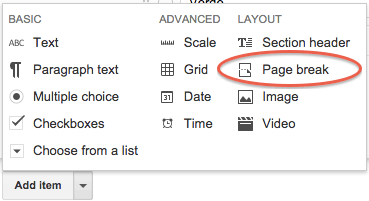 Populate the new page with support material. This may include text, links to external resources, or even embed a YouTube video. Set answers to take users to the appropriate page. Do this by going back to the question and checking the box labelled “Go to page based on answer”. Then simply choose the page each answer should take students to. That’s it! You can then replicate this for as many questions as needed. 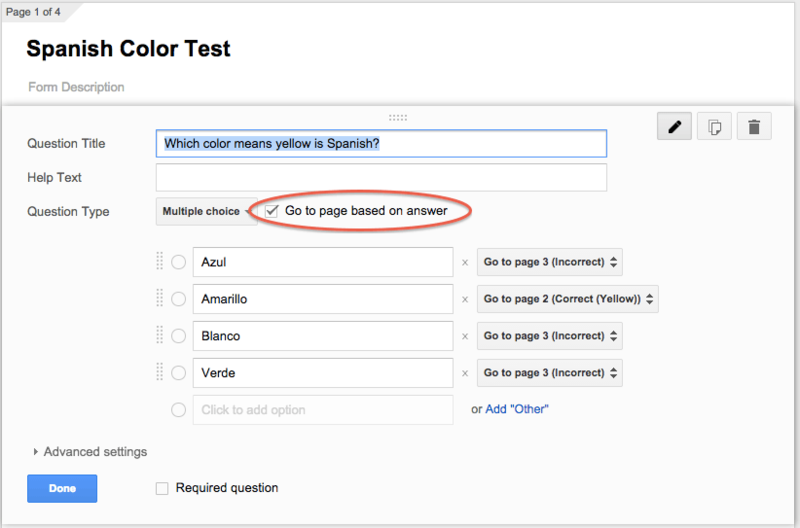 I’ve created a basic form here that shows this in action with Spanish colours. Notice that if you get the answer correct you receive positive reinforcement and can submit your answer, but if you get it wrong you can watch a support video then try again. This is just one additional way to support students when they are completing work outside of the classroom. What are some other ways can you think of to use customised feedback with Google Forms? Would love to hear your thoughts in the comments section below.